Discover a Church Buried fro oe a 1000 years and still preserved, explore Crypts, Underground passages, reand ancient Inscriptions and see tombstones and bones! 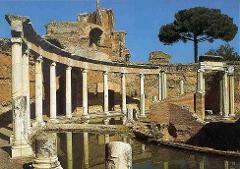 Visit the Roman Houses under the Basilica of Santa Cecilia. 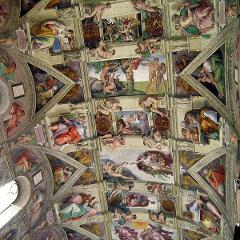 A unique chance of a Secret Guided Tour of the Vatican Museums, discovering Rooms usually closed to the public! 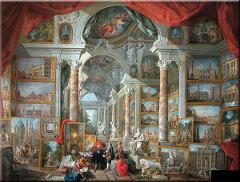 The tour includes pickup at hotel, private guide, skip the line access and opening of special sectors of the museums. 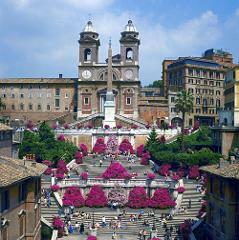 We’ll meet at your Hotel and go for a nice stroll around Rome: we will start from “Piazza di Spagna”, the Spanish steps and introduce you to the city, allowing you to soak up the atmosphere or this great city. The Queen of the Private Collections and its beautiful gardens, including Pickup from Hotel. A walk in the heart of Baroque Rome: from Trevi Fountain we will walk to Piazza di Spagna to admire the beautiful so called "Spanish Steps" , to Piazza Montecitorio, Patheon ending up with a Gelato in Piazza Navona! 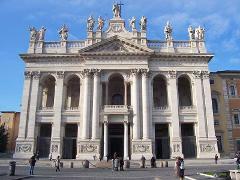 Experience the excitement Rome for the day, with a local, professional tour guide. Discover the history of the Colosseum and marvel at the Vatican. 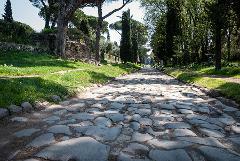 The Ancient Romans called it “regina viarum”, Appian Way. Discover the ancient structures along the way and walk in the footsteps of Ancient Romans, seeing the worn and grooved cobblestones along the famous Roman road. 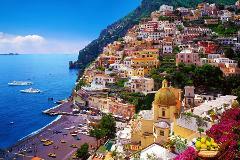 Pick up from Rome for your private tour of the famous ruins of Pompeii. 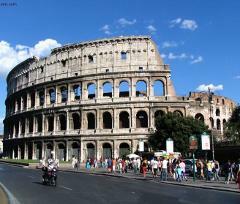 Discover the Ancient symbol of Rome - the Colosseum. With a personal guide, who will help you to learn and uncover the interesting history of the Colosseum, Roman Forum and Capitoline Hill. The Classic Grand Tour of Italy. Starting in Rome, soaking up the atmosphere of the 'Eternal city', before moving on to the influential Florence. Finally, finishing in the unique city of Venice. 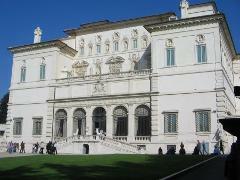 Take a trip to ‘Secret Rome’ and discover the different and unique aspects of the capital city. 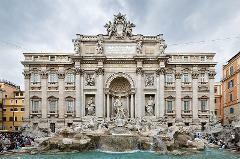 Explore the underground of Rome and the secret areas of the world’s most famous iconic monuments and buildings. A walk in the heart of Baroque Rome from Trevi Fountain we will walk to Piazza di Spagna to admire the beautiful "Spanish Steps" to Piazza Montecitorio, Patheon ending in Piazza Navona, sprinkling in delightful gelatos as we go. Today hundreds of crypts, rooms, fountains, houses, temples and tombs are still perfectly preserved underground. A tour not to be missed. 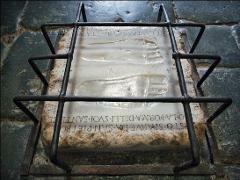 Follow in the footsteps of St Peter, discovering the places where he preached and prayed, his prison and the place of martyrdom in Rome. 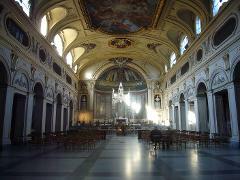 During this 4 hours private driving tour we will discover the life of Peter in Rome. 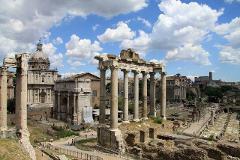 Discover the stories of Rome on this interesting, historical story tour. Learning about the lives of Pope Alexander IV Borgia and King Umberto I to name a couple. Discover the Castelli Romani, a Summer resort area for wealthy Romans since the days of the Roman Empire. 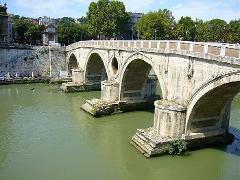 The towns were founded by Popes and patricians, a group of ruling class families in Rome. Full day private driving tour to discover the Castelli Romani, a Summer resort area for wealthy Romans since the days of the Roman Empire. 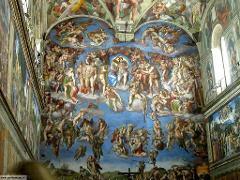 The towns were founded by Popes and patricians, a group of ruling class families in Rome. 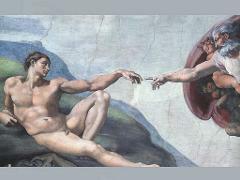 Truth and faith in Rome, discover 27 amazing Caravaggio paintings in Rome with this two day tour. Vatican Museums, Sistine Chapel and Saint Peter’s Basilica with hotel pickup and entrance before opening to the general Public. 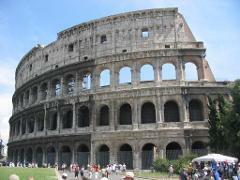 Discover the Ancient symbol of Rome - the Colosseum. With a personal guide, who will help you to learn and uncover the interesting history of the Colosseum, Roman Forum and Palatine Hill on this 4 hours tour. Discover a Secret Rome buried under Churches, descent 7 meters (20ft) under the street level to explore this well preserved Underground Churches, Roman Houses and Crypts, away from the crowds in the trendy Trastevere district. Fast entrance to St. Peter’s Basilica in the Vatican. 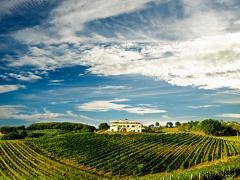 Enjoy the most important UNESCO world Heritage Site. The fast-track entry will allow you to save time. Included you've an interesting self guided tour (all languages) of the site.